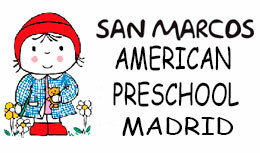 San Marcos Nursery School is recognized by the Madrid Town Hall, reference number 28068621. Our parents may apply for the monthly subsidies stipulated for private schools. 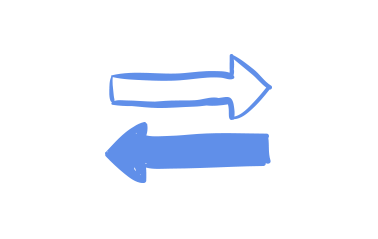 Our school complies with all Health and Safety regulations for small children which are imposed by the Madrid Town Hall, such as fire extinguishers, smoke detectors, emergency and fire evacuation plan, child-adapted furniture, sinks and toilets. Sodexo, Cheque Gourmet, Edenred, Cheque Dejeuner, etc. Each additional sibling will have a 15% discount.